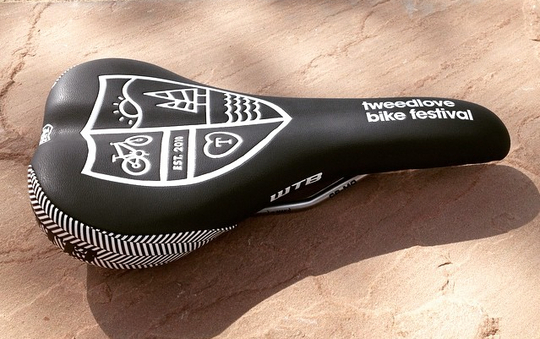 The two-week festival of all things Tweed starts this weekend. Here’s a quick round up of what’s on offer. Entries for LoveCross close this Friday. 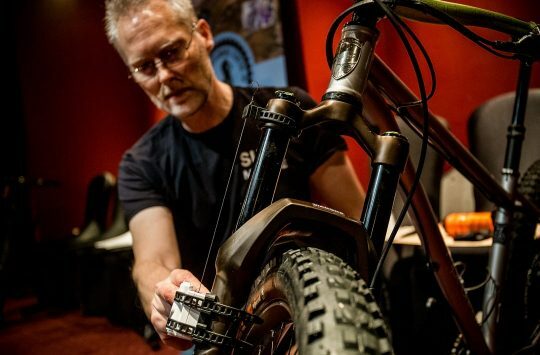 It’s not just a ‘cross race – all bikes and tyre sizes are welcome, the organisers describe it as an “exciting, fun packed, rip-roaring, urban cyclocross inspired event” – which (we think) means it’s an excuse reason for MORE COWBELL. Big kids just out of shot. 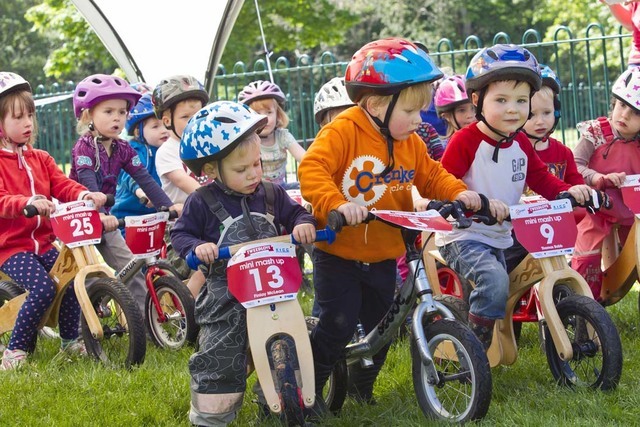 There’s also the Isla Bikes family day at Haylodge Park, with fun races for kids aged 2-12 years young. 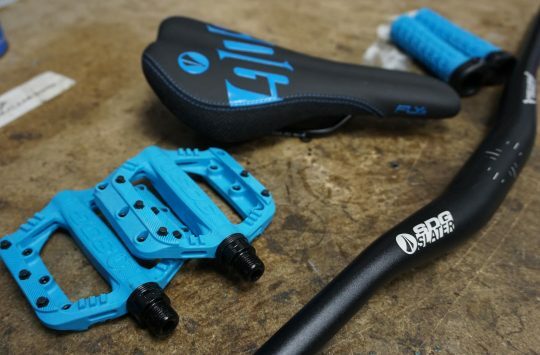 The Mini Mash Up is for kids on balance bikes (no word yet over whether or not ‘big kids’ are allowed, sadly), while the Mighty Mash Up is for older pedallers. Entries for both close next Monday, so if you’ve got a budding Hannah or Joe Barnes at home then get their entries in now. Lastly, some supporter information. 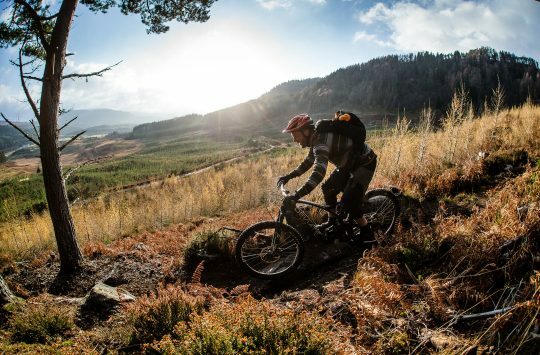 If you’re heading up and are stuck for accommodation, official event partner Macdonald Cardrona has a few rooms left, and event supporter Alpine Bikes is offering all participants a hefty discount: 20% off clothing and accessories, 10% off bikes – entrants receive a voucher, so – as above – get your entries in now! 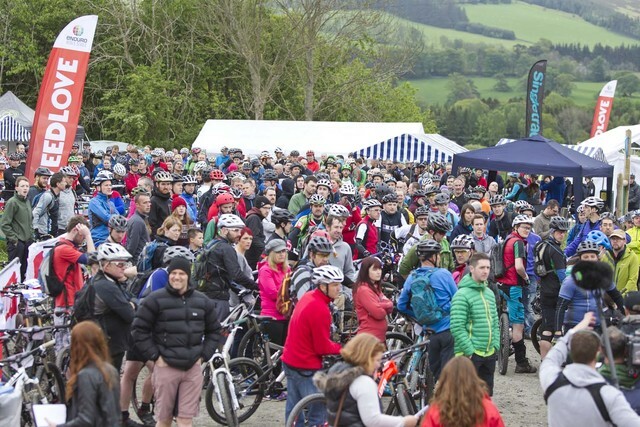 Just like last year, Singletrack will be heading up to take part in and support the festival – Chipps and Mark are both racing the Glentress 7 too, so if you see them be sure to offer up some healthy heckles of encouragement/distract them from their suffering with beer and cake. Do werewolves actually ride bikes?